Bring some L.O.V.E. 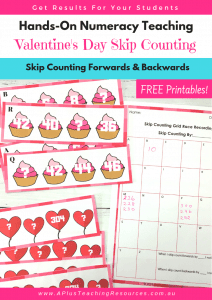 to your math class with our FREE Valentine’s Day Skip Counting Math Game. 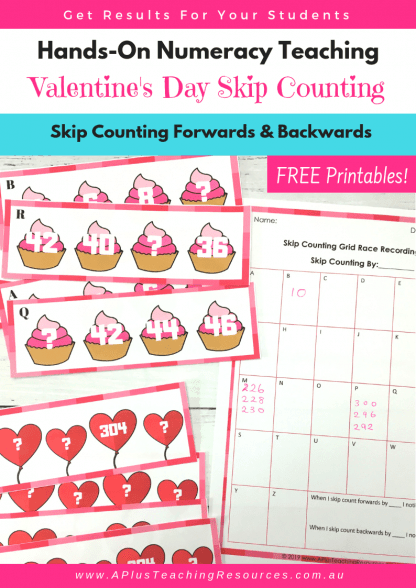 Your Kindergarten and First Grade Kids will LOVE learning to count forwards and backwards by 2! 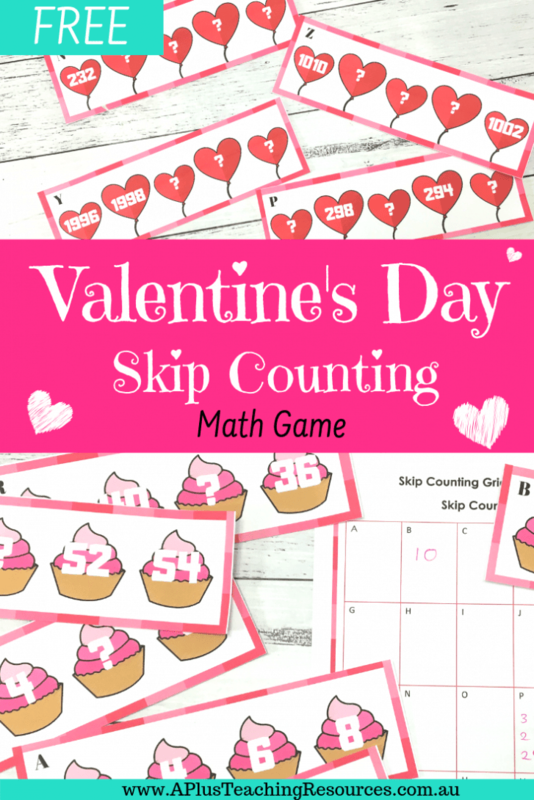 This Valentine’s Day Skip counting math game couldn’t be simpler to prepare or play. 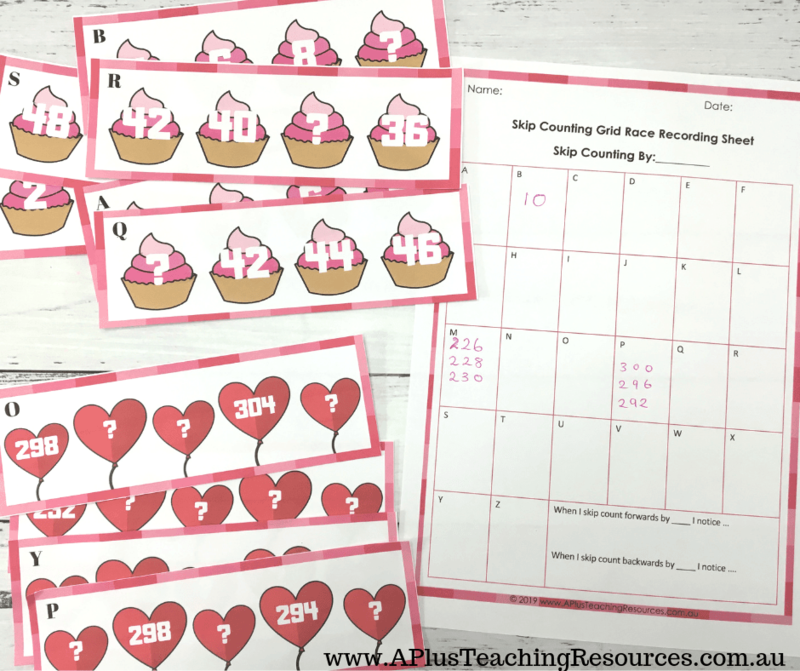 Your little cherubs will adore learning skip counting by 2’s with this sweet hearts and cupcake math activity! 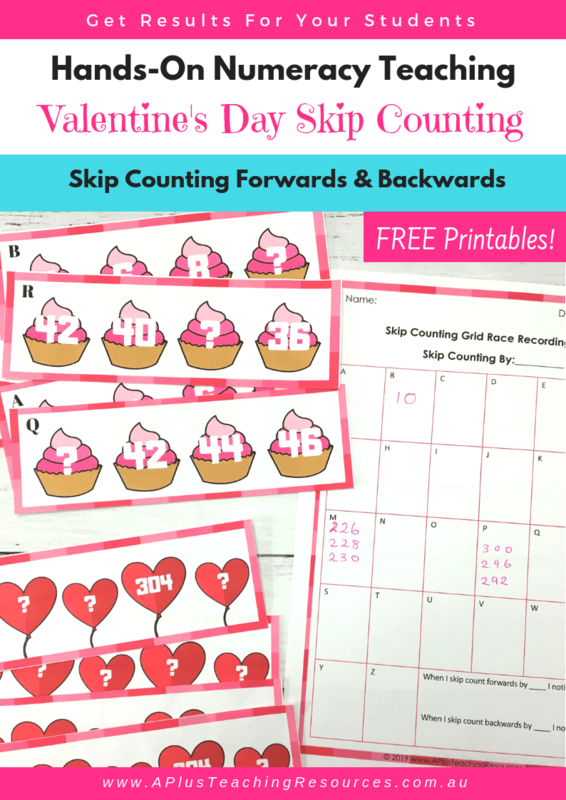 It’s the perfect valentine’s math worksheet to play in pairs, small group math centers or as a whole class. 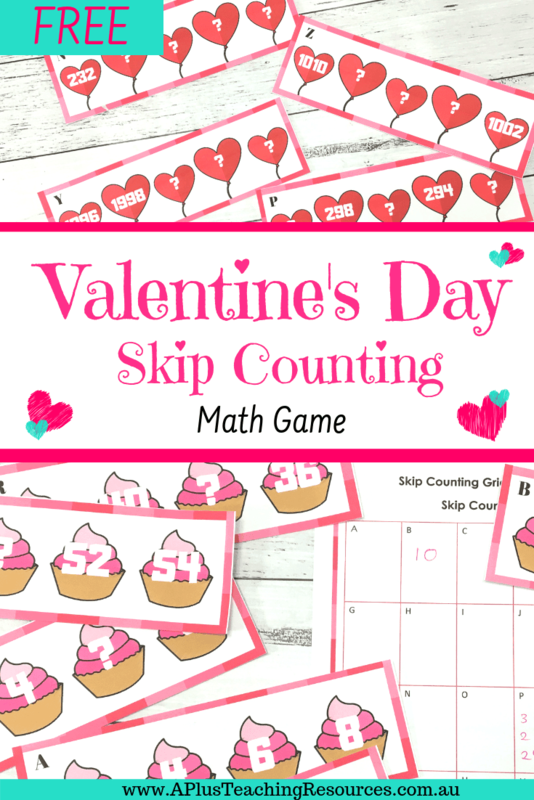 This FREE Valentine’s Day Skip Counting Game is such an adorable math resource. 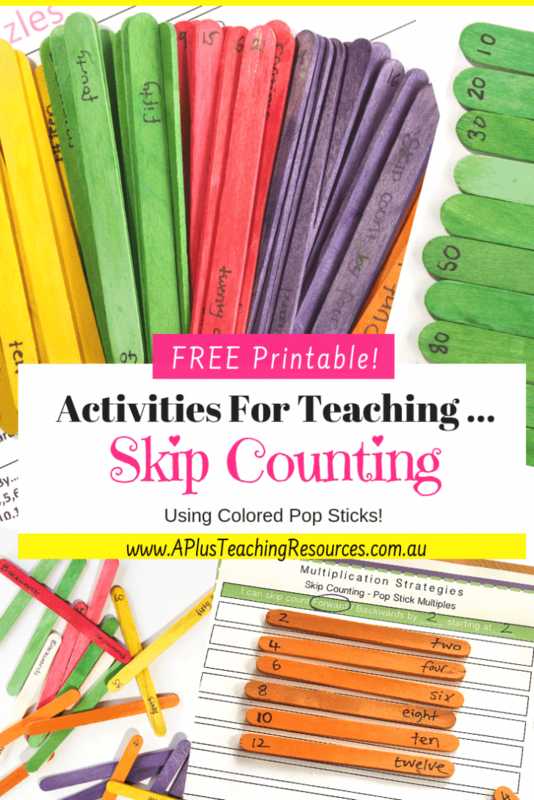 It’s perfect for practice, fluency and flexibility with skip counting! 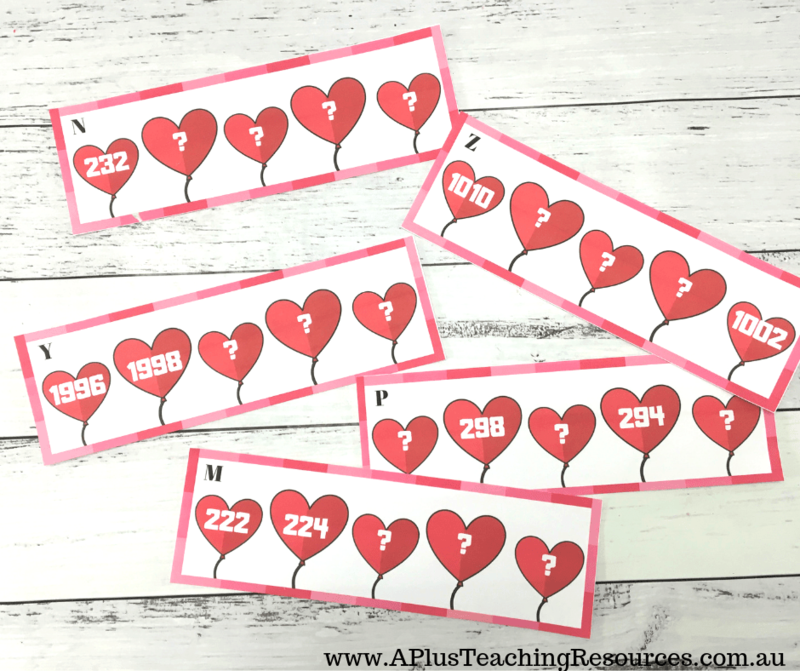 To prep this Valentine’s Day math activity simply print and copy one answer grid for each of your students. 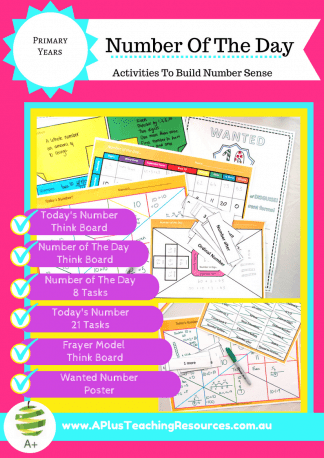 Next print the off the task cards and laminate. 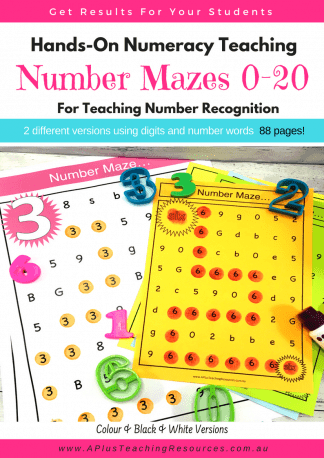 There are 3 sets to help you differentiate the task. 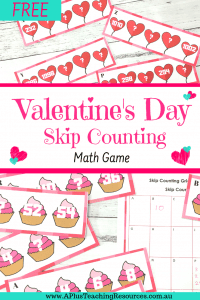 That’s it you’re ready to get some math practice in with your little cherubs! 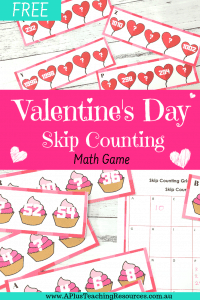 This Valentines Day skip counting math game is the perfect resource for whole class, pairs, small group math stations, and individual work. To play as a whole class scavenger hunt activity. 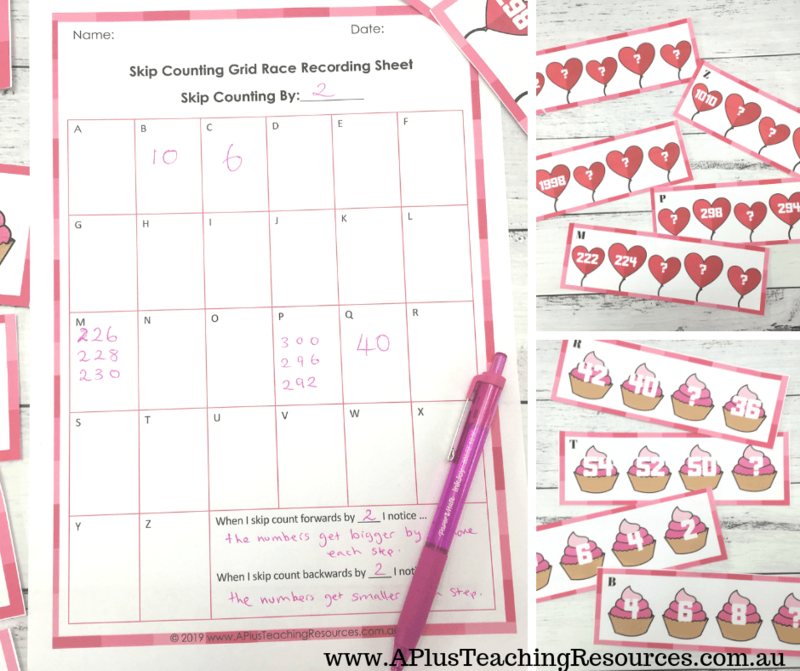 For individual work, pairs or a math rotations place the A-Z grids in a Reusable dry erase sleeve to save on copying. 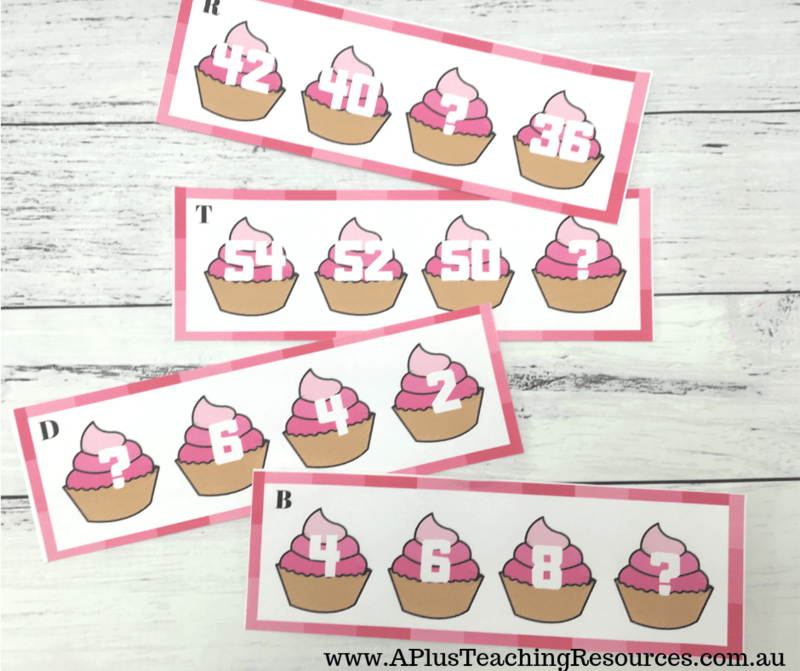 Select the appropriate task cards at the math station for your students to complete. Easy Peasy! 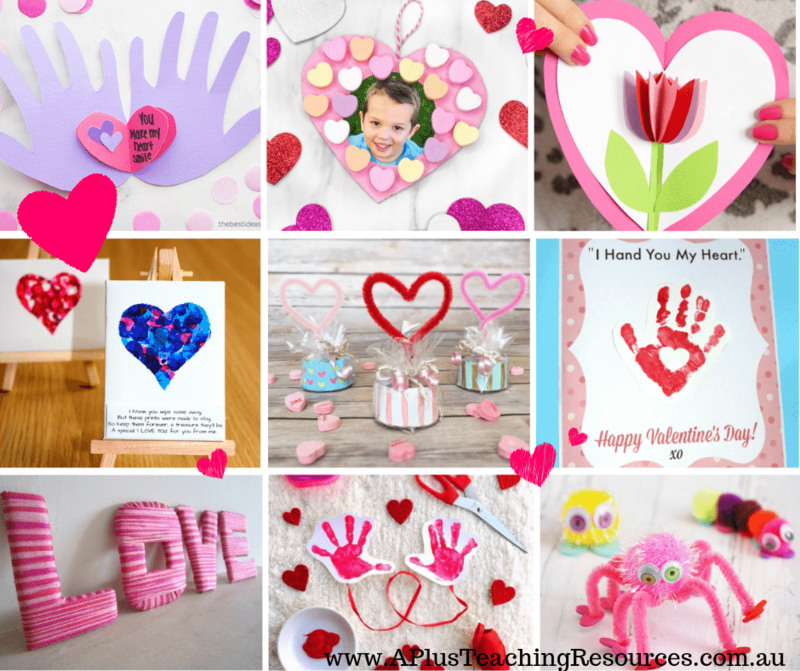 If you’re looking for more Valentine’s Day Activities to use in your classroom take a look here. 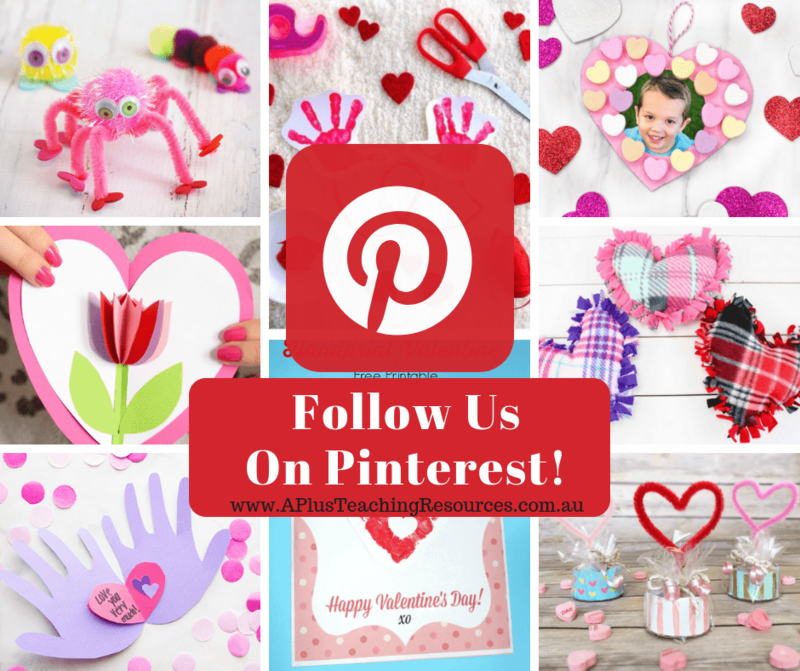 There’s thematic craft, cute cards, classroom printables and Valentine Books for Kids! 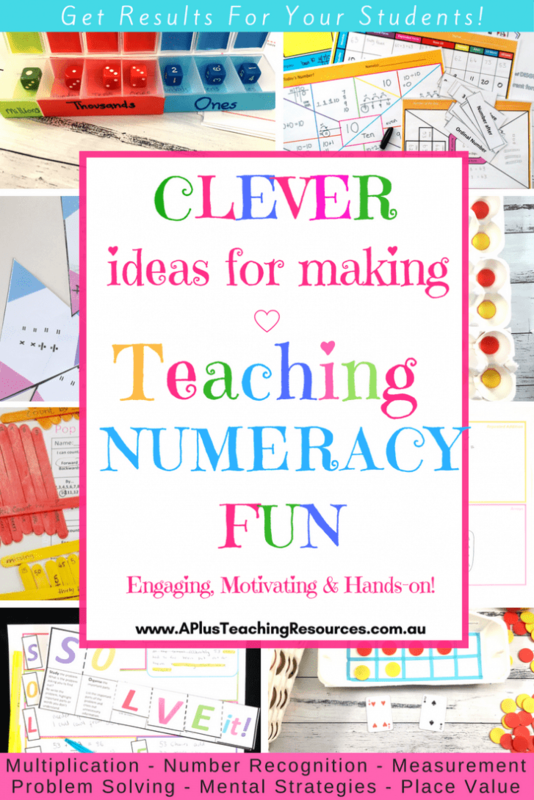 More ideas for teaching numeracy take a look at our teacher worksheets and these ideas below!